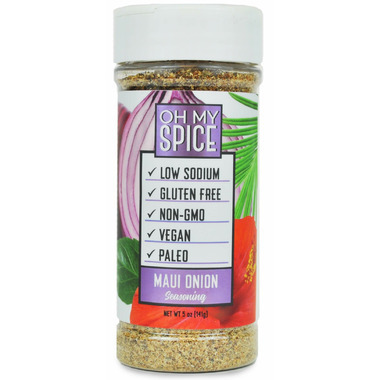 Oh My Spice Maui Onion seasoning is a delightful blend of sweet onion with a hint of organic coconut palm sugar. Perfect to pair with just about anything! Try it on a shrimp skewer or a juicy piece of salmon! 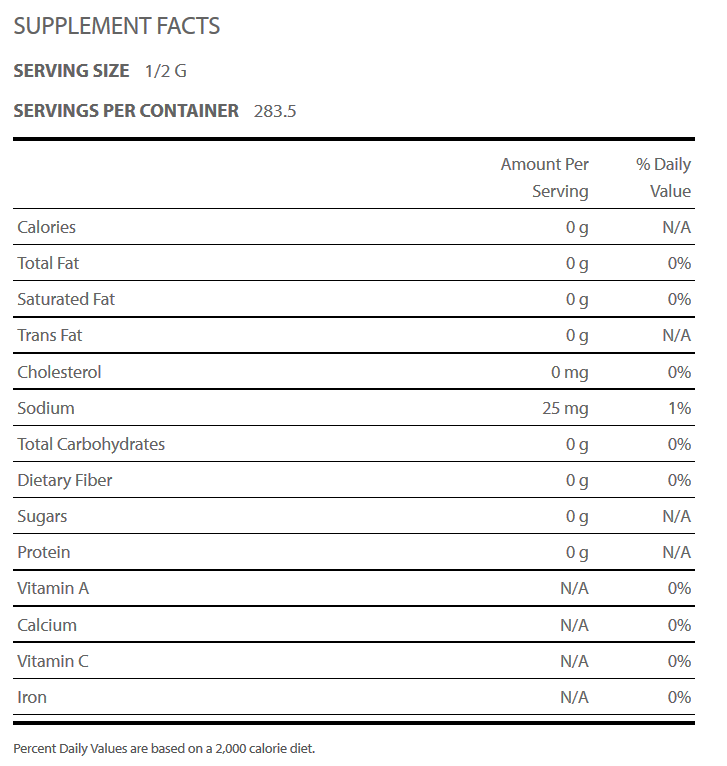 Ingredients: Organic Coconut Palm Sugar, Onion, Garlic, Sea Salt, Chili Powder, Black Pepper, Basil, Natural Lime.